Cal R Dykes DDS is a 1967 graduate of the University of Nebraska (Go Huskers!!) where he received his Bachelors Degree in Electrical Engineering. He was employed as an electrical engineer with a large consulting engineering firm for 5 years prior to entering dental school. He graduated from the University of Iowa (Go Hawks!! just not against the Huskers) with his Doctorate in Dental Surgery in 1976. 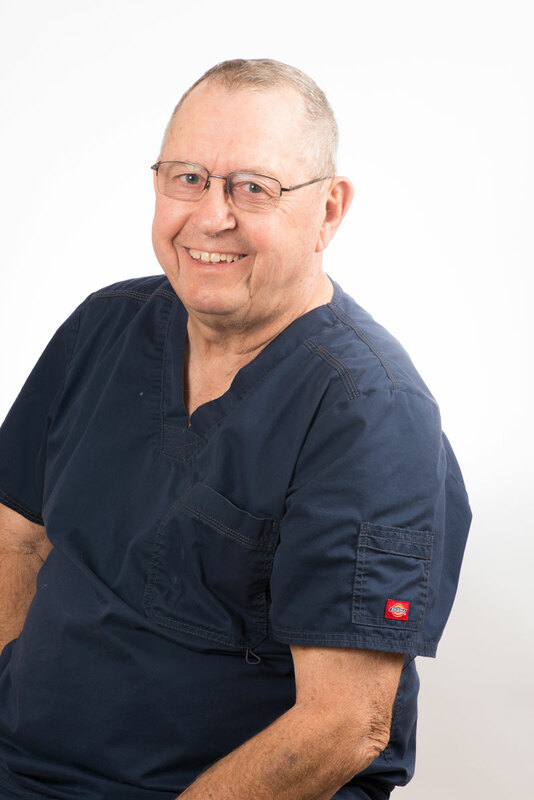 He has 37 years experience in his field and has enhanced his knowledge and skills through numerous continuing education programs most of which are affiliated with dental schools at major universities. He provides Spring Mountain Dental with exceptional diagnostic skills followed by an ability to quickly find solutions to difficult and unique problems in the field of dentistry. His goal is to focus on patient oral health care needs to ensure core oral health issues are addressed and the patient’s hard earned dollars are not wasted on frivolous or unnecessary treatment.